Check out our fall colors Organic red grapes, organic black grapes, organic green kiwi and more. Don’t miss this week’s special prices! 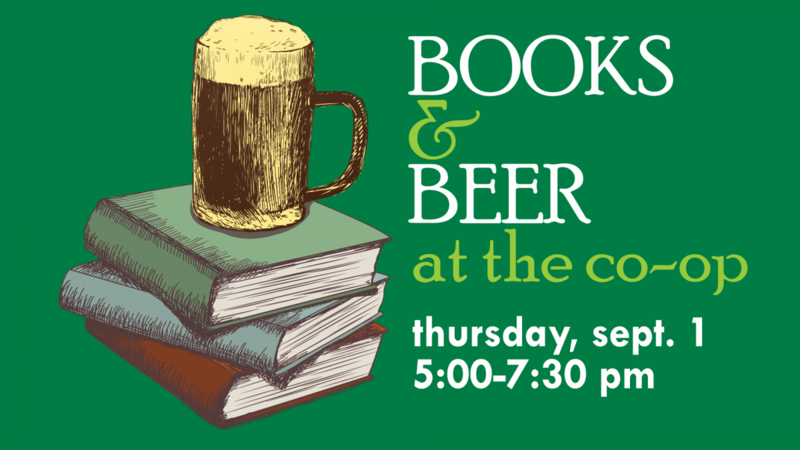 Here are a few reasons you should make sure to come to our beer tasting and pairing in support of the Rochester Public Library on Thursday, Sept. 1 from 5-7:30 pm. 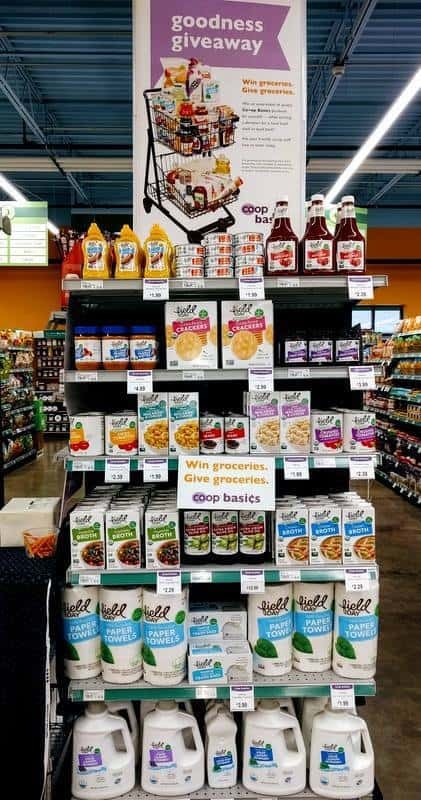 BBQ sauce is a strange, much sought after beast. 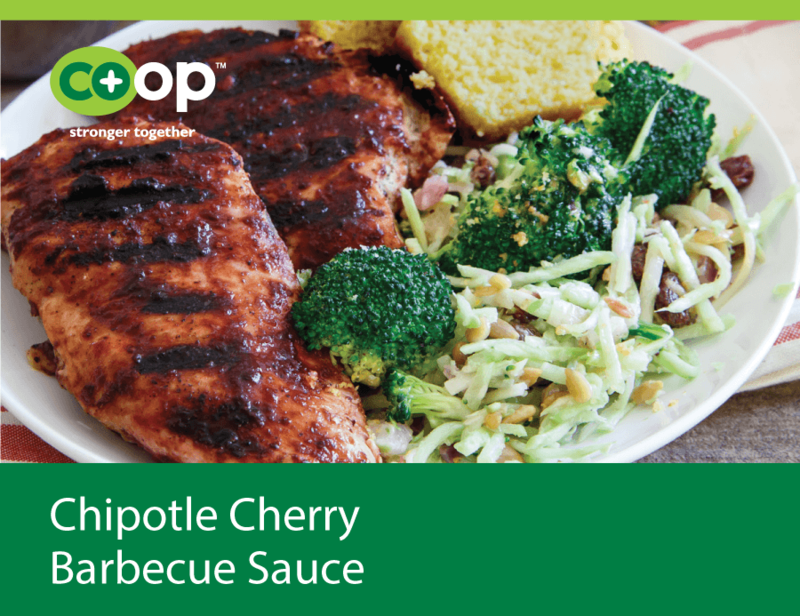 We've got a recipe that's sure to please if you're looking for a simple way to do it yourself this summer at the grill.